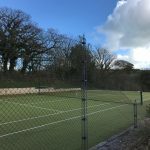 Court Cottage is our new holiday home offering members and their families a fabulous holiday in South Devon. 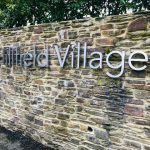 The quaint two-bedroom luxury residence is situated on the Hillfield Village self-catering holiday estate. 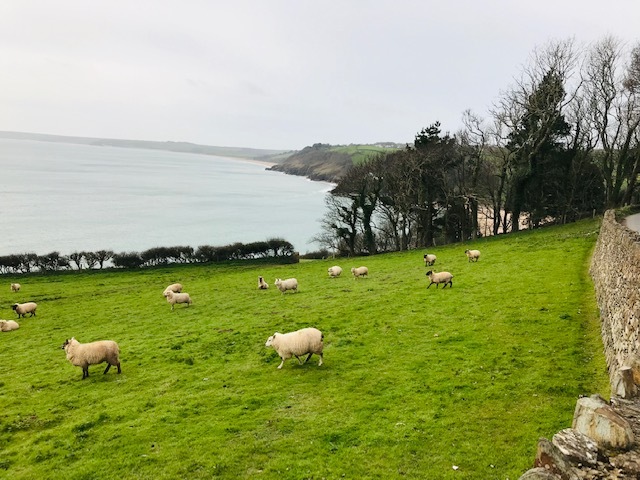 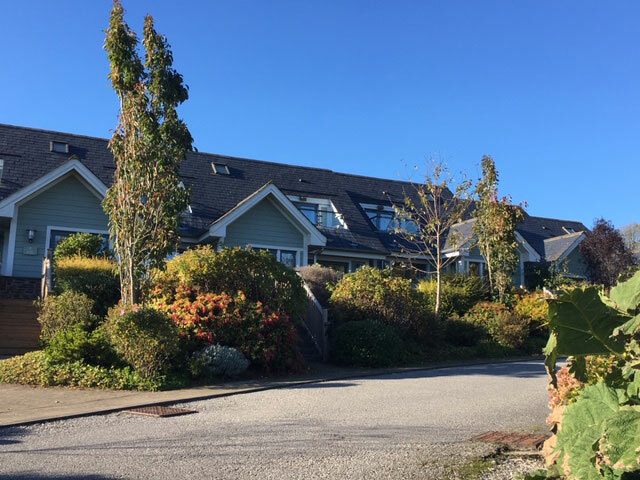 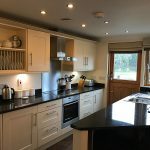 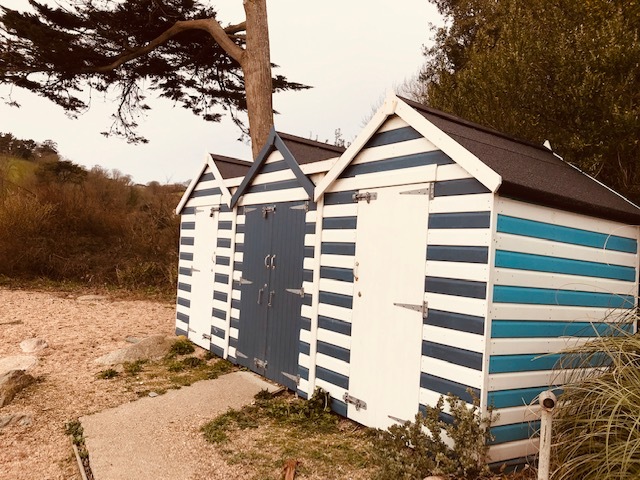 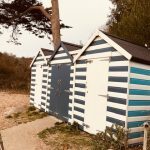 Sleeping up to a maximum of four people (sorry no dogs allowed) and with on-site parking, the cottage is available for members and their families to rent for 2019. 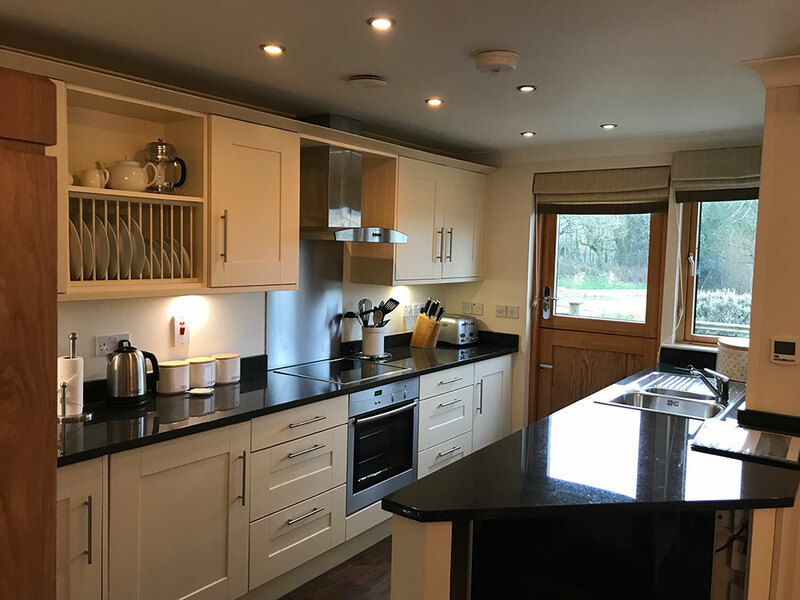 Furnished to a high standard, the property has a relaxing living and dining area with a modern, well equipped kitchen. 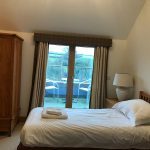 The master bedroom has a king sized bed, with en-suite family bathroom. 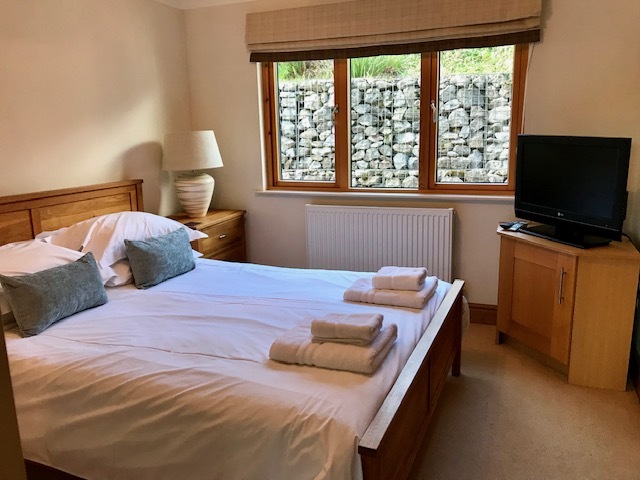 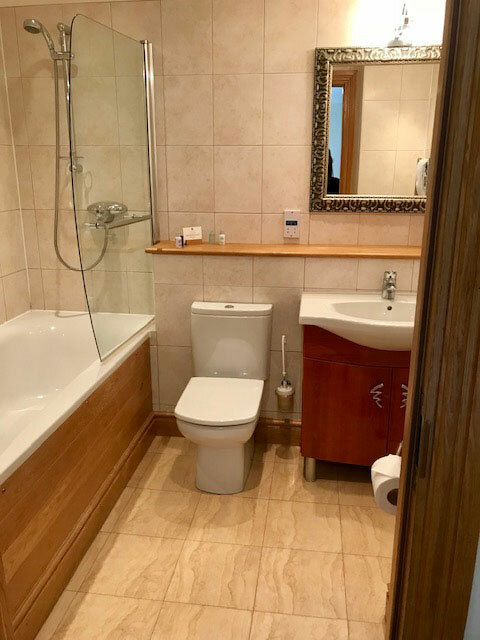 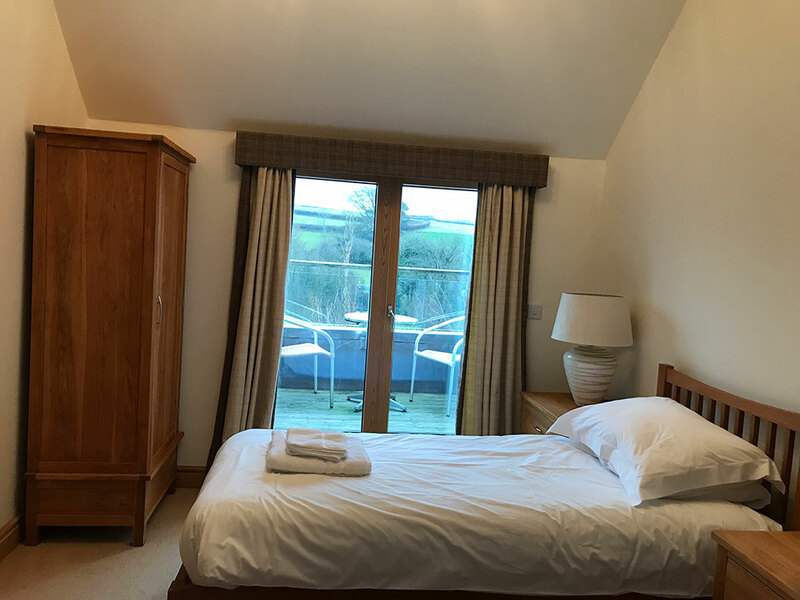 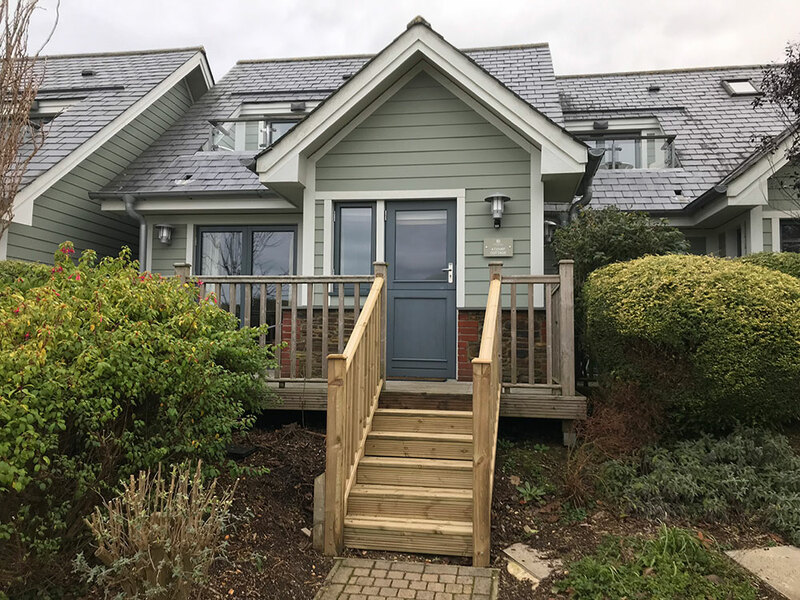 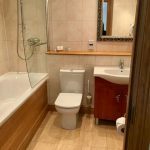 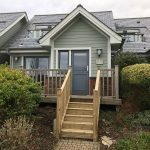 The second bedroom, located on the first floor has twin beds, with an en-suite shower room and a balcony from where you can enjoy the beautiful views of the South Devon hills. 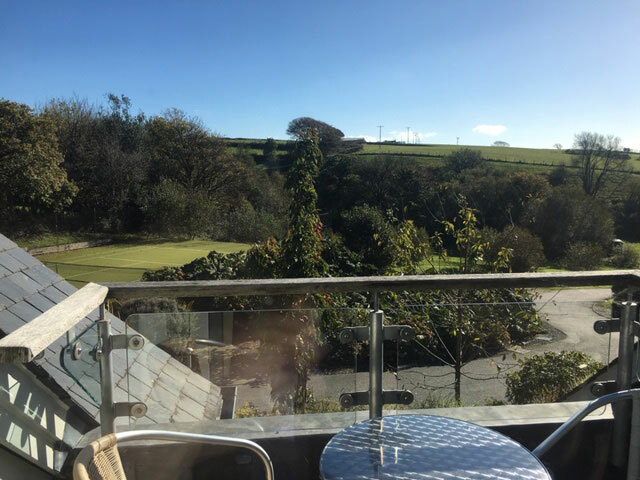 At the front of the property is a private decking area, ideal for enjoying the sun and a spot of al fresco dining. 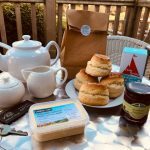 Concierge service reception, selling essential supplies. 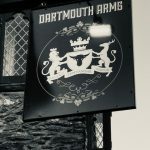 As our guest you will also receive discounts with a number of local businesses, including exclusive ‘Members Guest Rates’ at The BW Dartmouth Hotel, Golf and Spa. 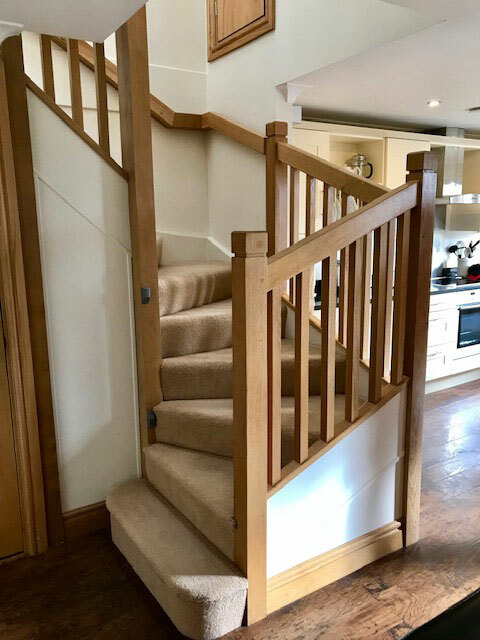 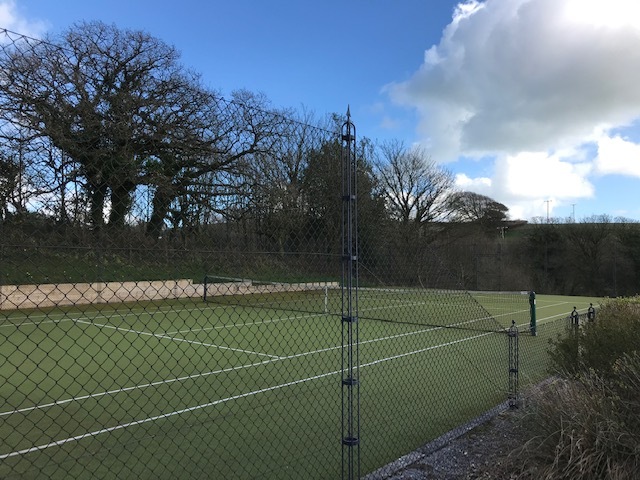 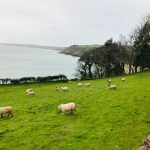 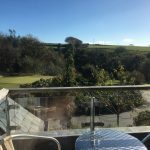 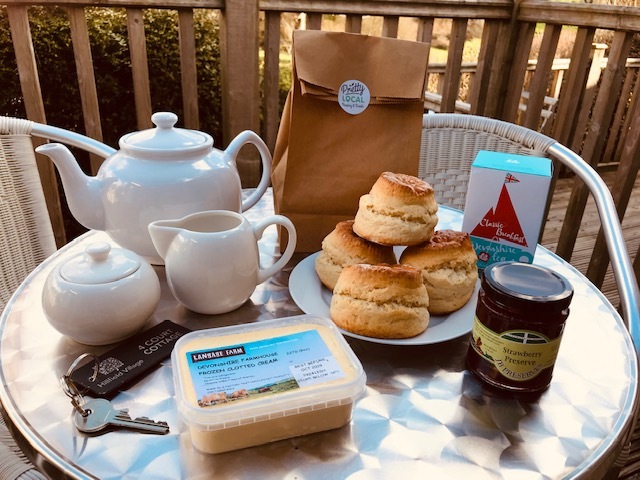 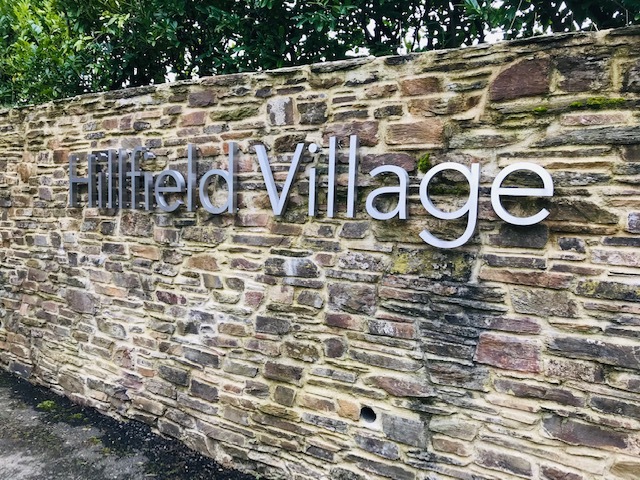 Set in an idyllic spot surrounded by the peaceful Devonshire countryside Court Cottage is the ideal base to explore the many attractions Devon has to offer. 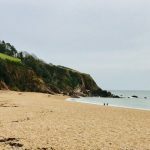 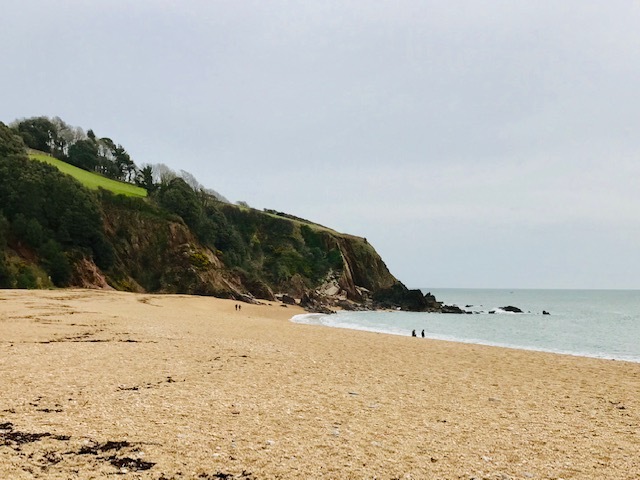 The spectacular award winning beach at Blackpool Sands is only a 10 minute drive away. 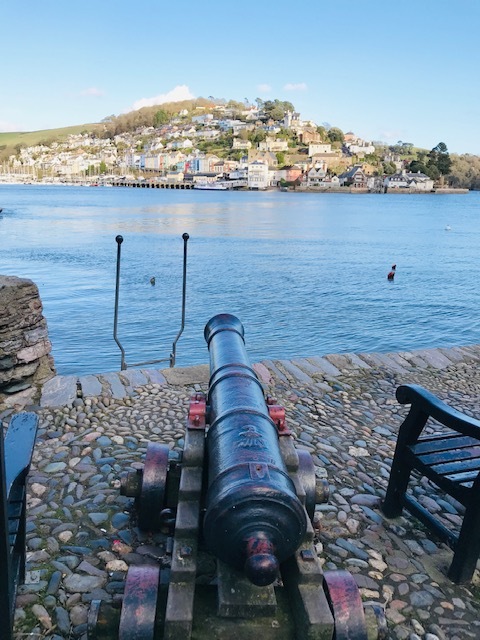 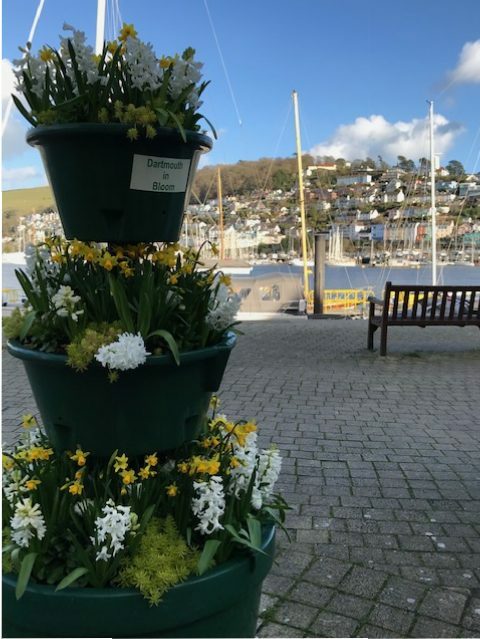 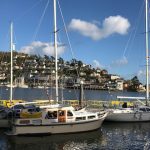 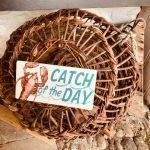 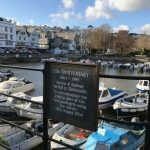 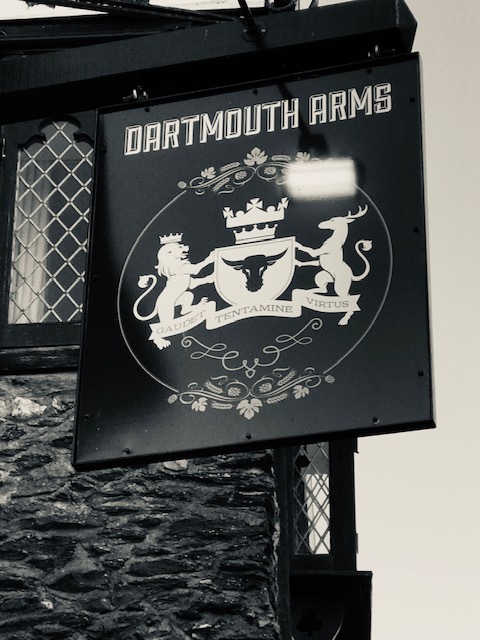 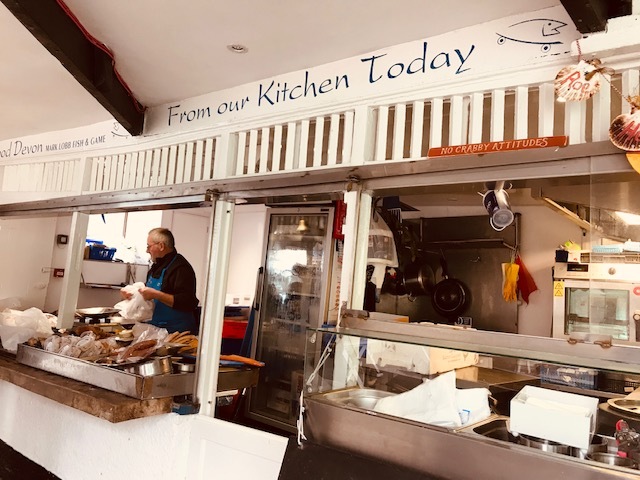 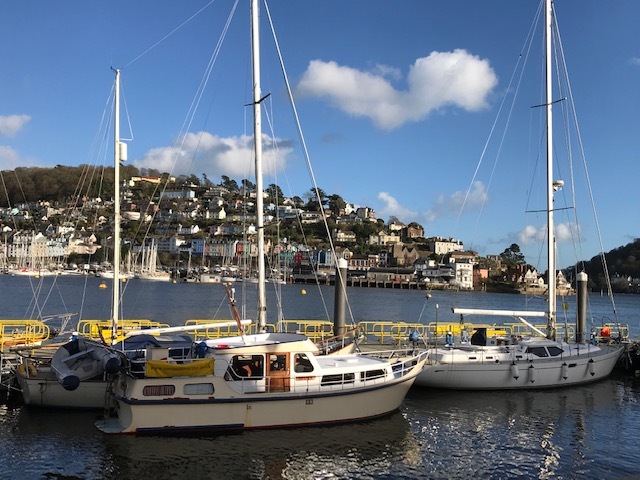 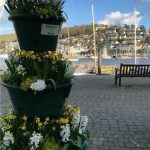 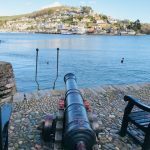 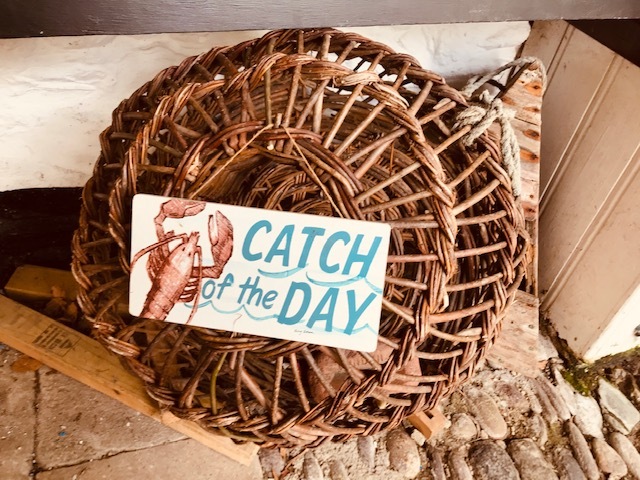 Nearby Dartmouth is a fabulous place to wander the pretty streets visiting the interesting shops, art galleries, tea rooms, restaurants, bistros and pubs. 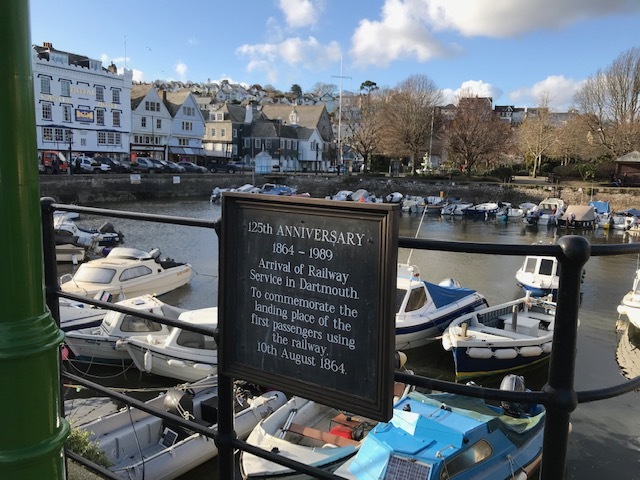 A Park & Ride Service is a five minute drive away that will take you and your party into Dartmouth for as little as £5.00 peak times or £3.00 after 2.00pm. 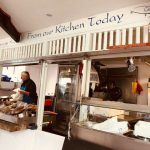 Sainsbury’s and Lidl supermarkets are also located nearby. 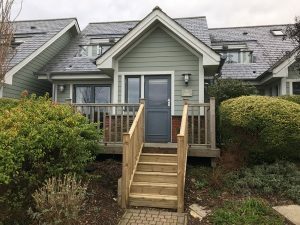 We hope our new Devonshire holiday home offers members a superb discounted holiday whatever time of year they visit. 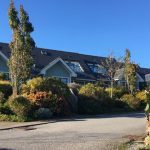 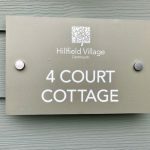 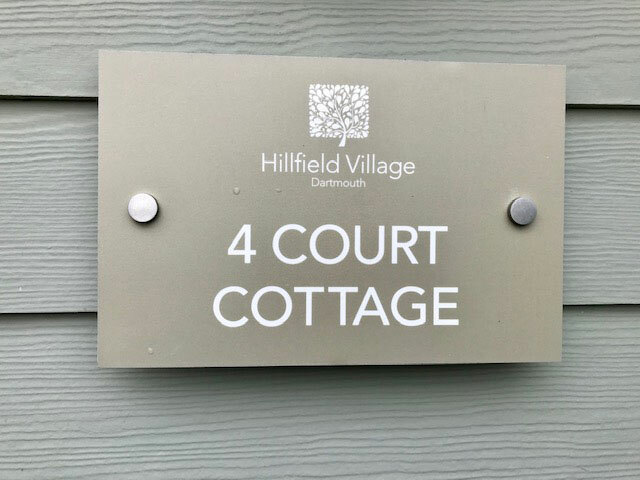 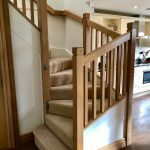 For further details about Court Cottage you may like to read our FAQs and Access Statement prior to booking. 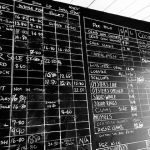 Members can click on the calendar and request any weeks that have not already been taken in our earlier ballot. 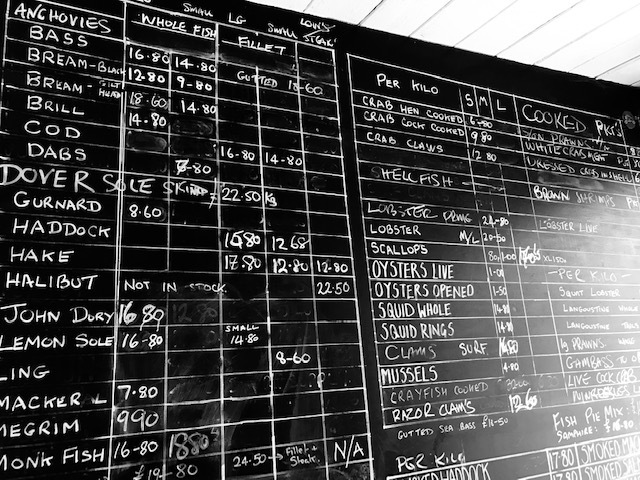 Booked weeks will be shown in red. 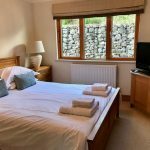 Once you have submitted your chosen week we will be in touch to arrange a deposit and confirm your stay.